Storytime Ideas: Hop, Hop, Jump! 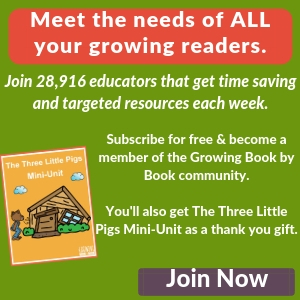 You are here: Home / All categories / Storytime Ideas: Hop, Hop, Jump! It is part seven of our summer storytime ideas series. Each week we gather in our local park to read great books for kids together with our neighbors. This week we featured Hop, Hop, Jump! by Lauren Thompson. Hop, Hop, Jump! is a fun book for little movers and shakers. The text is short and rhythmic. Not only do the kids learn to move in different ways (wiggling, stomping, clomping, etc.) little ones also reinforce learning the different parts of their body. Each child was given a letter. They had to hop around calling out the sound their letter represents and find their partner. When they found a partner, they each named one word that started with the letter. As a kid we used to play a game we called “Red Light, Green Light”. We played a similar game to work on the sight words go and stop. I made a sign with two pieces of foam sheets (red and green) and a large craft stick. On one side I wrote the word go in green and on the other side stop in red. We had all the kids line up in the grass. I stood at one end of the field and turned the sign so the kids saw the word go. They had to run, hop, skip, etc. towards me until the sign was turned to stop. This was a run way to burn some energy and practice recognizing two sight words. We also played a game called Roll & Play. It’s a favorite game in our house that works with little ones as young as 18 months. The kids take turns rolling a color. Then, they select the corresponding color cards. The directions are read and everyone acts out what was said. This is a quick and easy letter jumping game to play on the driveway from A Little Wall. We’ve done a variation of this activity by drawing a hopscotch frame and exchanging letters for the numbers. Here is a sight word jumping game from Hands On: As We Grow. This would be a fun indoor or outdoor activity. 3 Dinosaurs has a fun gross motor activity that goes with the book Jump, Frog, Jump! that would be a perfect compliment with our storytime book. Here is a fun gross motor games that also helps kids practice measuring. It’s called Frog Jump from Coffee Cups and Crayons. A fun science extension would be to explore jumping colors from Gift of Curiosity. Anna Banana 101 Jump Rope Rhymes by Joanna Cole are fun for kids who know how to jump rope or just like to jump around. 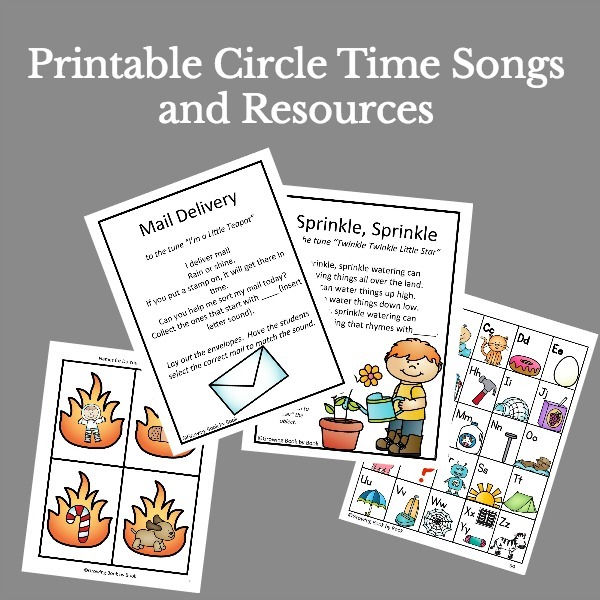 For more storytime ideas to go along with the book, Hop, Hop, Jump! and other great books, follow our Storytime Ideas Pinterest board. 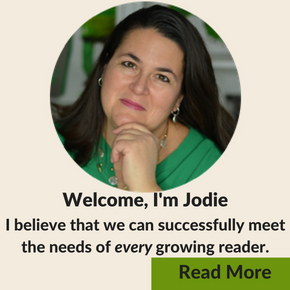 Follow Jodie Rodriguez @ Growing Book by Book’s board Storytime Ideas on Pinterest. Join us again next week when we share storytime ideas for Splash! by Jonas. I love the combo of gross motor skills and reading! Very fun. Thanks for sharing at the Love to Learn Linky. 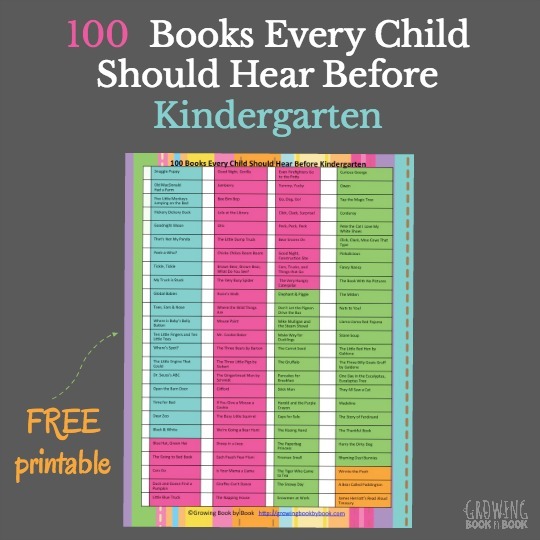 This sounds like a fun book, and I love these activity ideas! this is so cute I have a printable I made for Jump From Jump to do movements with this! I love book and moving activities. Cassie, send me the link and I’ll add it to the post!